On October 19, 2014, Mike and the law firm will support the Brain Injury Association of Rhode Island’s fundraising event in Warwick, Rhode Island. The event is titled as a “2 Mile Walk/5k Run” that will start at 8:30 am (run) at Goddard Memorial Park. There will be t-shirts and post race awards and a picnic lunch. For more information, check out the Brain Injury Association’s registration form. The Bottaro Law Firm has supported The Brain Injury Association of Rhode Island as a member for the past several years. The Association dedicates itself to providing support, education, advocacy, research, and prevention to those who suffer traumatic brain injury (“TBI”) and their families across our Rhode Island communities. 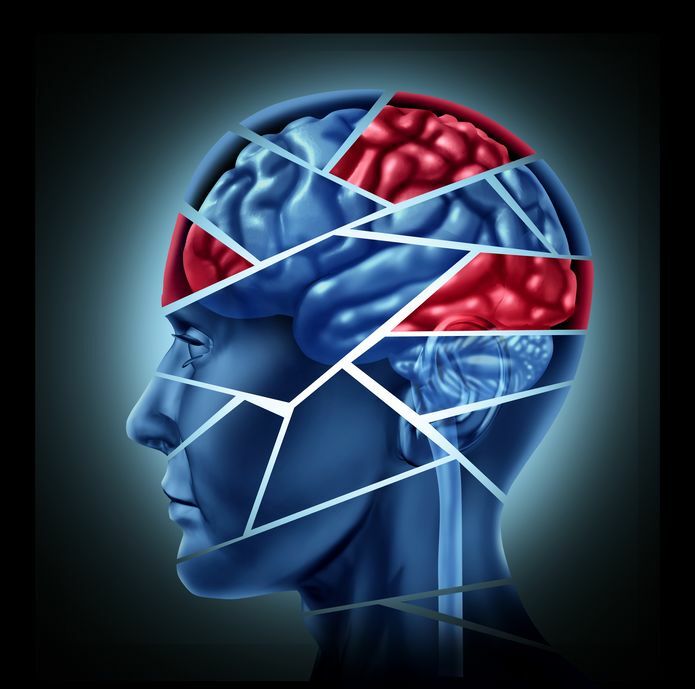 Traumatic Brain Injuries can result from a violent blow or jolt to the head. Even in 2014, there is much still to be learned about head injuries. At times known as “invisible injuries,” brain injuries can take many shapes and forms and are not always as noticeable as a severe traumatic brain injury. An experienced RI brain injury lawyer has to be able to learn about the specific injury and communicate this effectively to a fact finder such as a jury. For example, researchers are finding that even a mild traumatic brain injury such as a concussion can have long term effects. Sports organizations from high schools up through the National Football League continue to look for ways to minimize and prevent head injuries. As Rhode Island personal injury lawyers, our law firm has personally witnessed the effects of TBI on our clients and their families. We are proud to support this energetic organization.